▶ Move data between devices with different operating systems, i.e iOS to Android. ▶ Transfer contacts, text messages, photos, videos, music and many other file types. 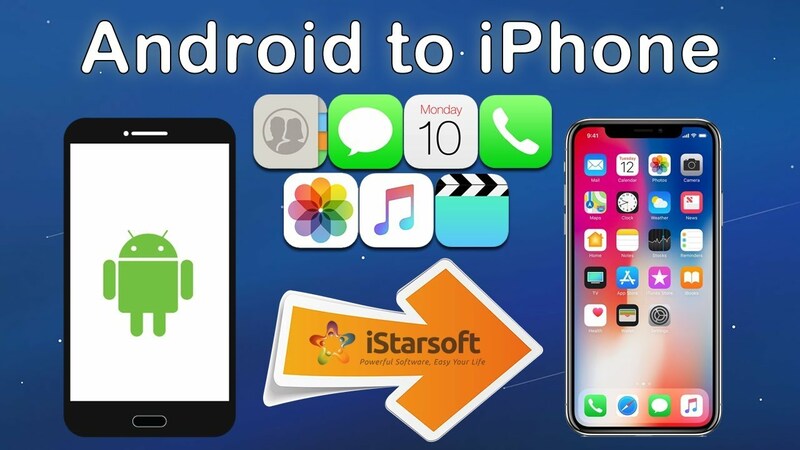 ▶ Compatible with the latest iOS 11 and Android 8.0.